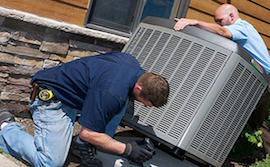 SERVICE AREAS: Mike's Air Conditioning Service Areas Include Brooklyn, NYC, Manhattan, Queens, Long Island, Staten Island And The Bronx. We Specialize In Through The Wall Air Conditioner Installations, Window AC Installations, Room Air Conditioners, Central AC Units, AC Repair & AC Service. 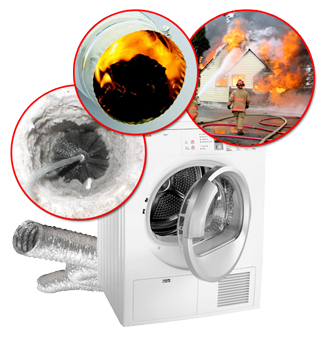 Additional Services Combine Air Duct Cleaning & Dryer Vent Cleaning Along With Chimney Cleaning & Maintenance. Mike's AC Service Complies With NYC Local Law 11 And Local Law 11/98 Related To Local Law 11 NYC, For Outside Hanging Or Through The Wall Air Conditioner Brackets Installation And Compliance. These laws cover all NYC Five Boroughs & Long Island.